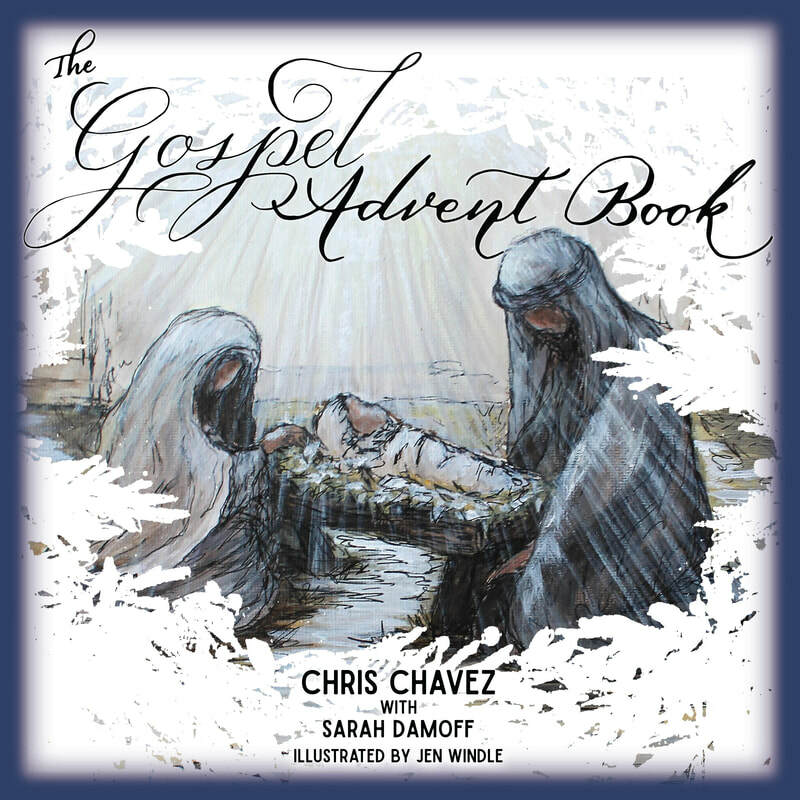 The Gospel Advent Book is a unique family devotional that will greatly enrich your family's holiday season. Along with incredible artwork each day has multiple components working together to help you make Advent special. This will certainly be a book that will change how you view Christmas. 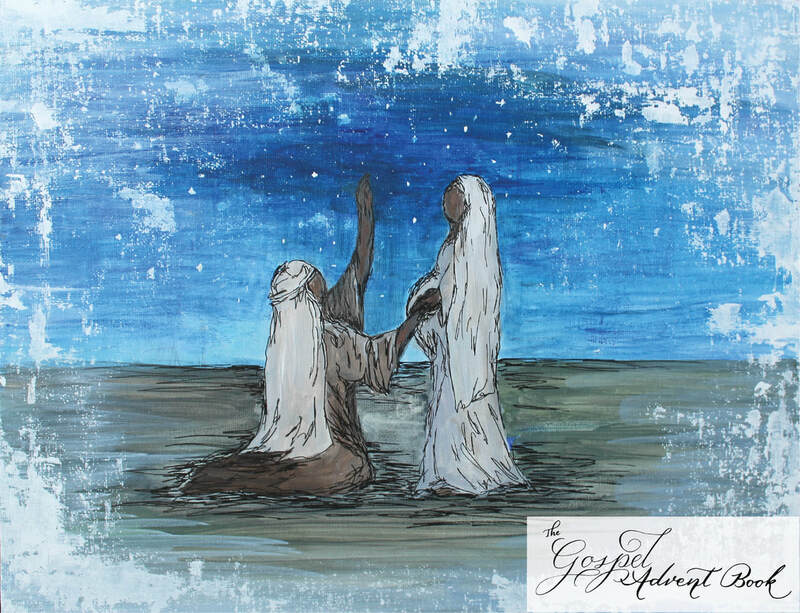 The Gospel Advent Book approaches Advent from a Gospel lens and shifts the narrative away from a Western view of Christmas and helps families appreciate the Messiah's Jewish roots. 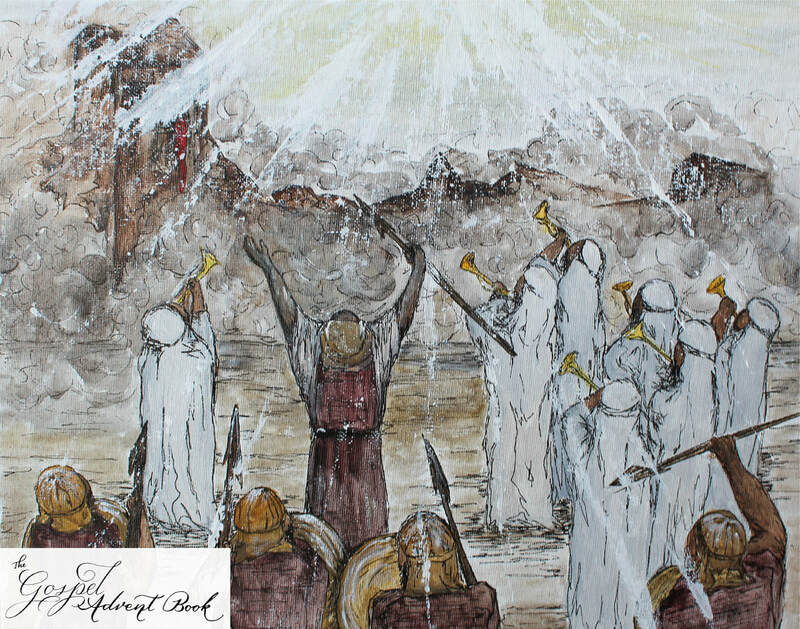 As you walk through the Old Testament you will embrace the news that Jesus came as a Hebrew Messiah but ultimately came to save from all nations: This truly is The Gospel or Good News. The Gospel Advent Book is available online wherever books are sold.